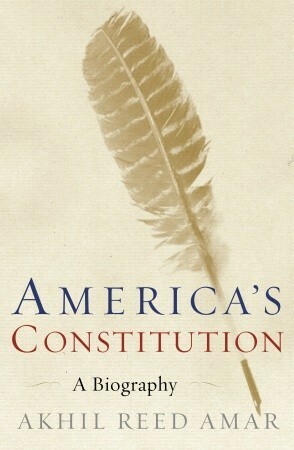 This is a MUST READ BOOK. 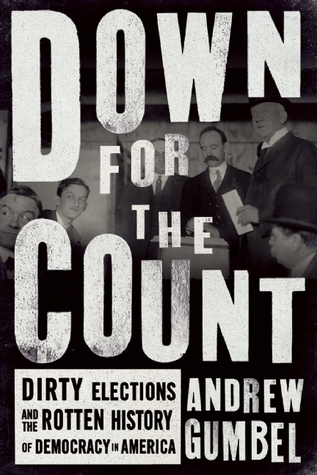 Our democracy has been chugging along despite dirty rotten scoundrels, but that is no longer the case. McCarthyism is when I think tipped us over the edge. No, wait, the internment of the Japanese Americans came first. Previously we had been stumbling at least towards some degree of a sense of social justice. But that was killed by Reagan, compounded by Bill Clinton, and destroyed world over by George W. Bush. Another on the must check out from library again and do a proper review. Listening to a college course lecturer on McCarthyism now on cd so that will be very informative as a background to the future and potential civil liberty crack downs like the Alien and Sedition Act. I have completely gotten bogged down due to issues with my eyes. There may be a need for me to get a reading machine at this rate. I am going to have to give a bunch up and then come back to this page to re-reserve when I get down to a handful, 90 is simply too many to juggle! I need to stop hitting the reserve every time I see something on BookTV and just do a future to read page so I don’t forget them. A few have already slipped by but a few more I did remember to make a note of them to read later. 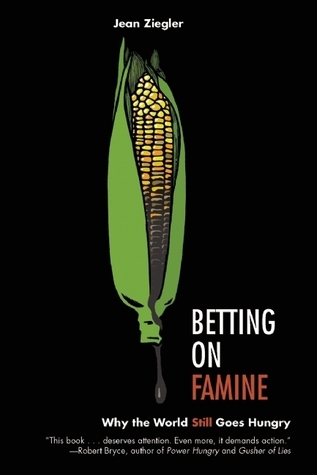 Betting on Famine: why the World STILL Goes Hungry by Jean Ziegler (2013) is a compelling read, and I want to do it justice. The pages I did read are terrifying and mortifying. There is considerable discussion about the fact that the Nazi’s deliberately starved people in the concentration camps before they killed them. Since I have seen horrible images of the survivors, I know this to be true. Unbelievably wicked but everywhere everyday children and adults are dying from hunger. Fewer people would be a good start to avoiding the problem in the first place, but that is never going to happen since the various religions believe having children is the whole point of women’s lives.